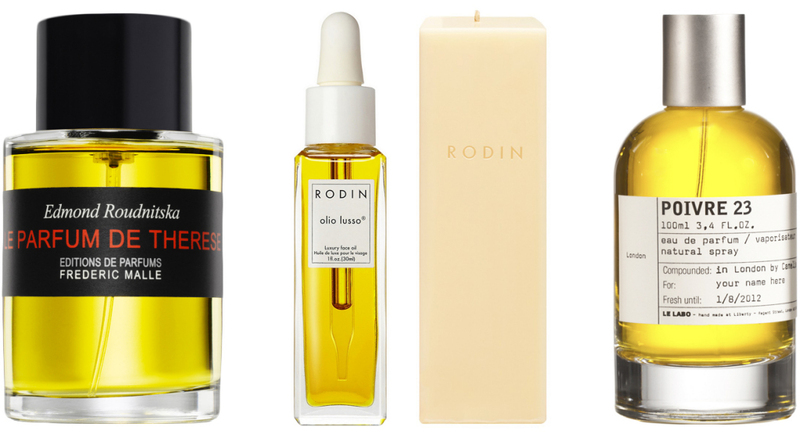 You’ll have likely heard about the recent acquisition of Le Labo, Rodin Olio Lusso and just three days ago, Frédéric Malle Editions de Parfums, by Estée Lauder Companies, the cosmetic giant; but what do you really know about this billion dollar business? As a side note, I’ve called this article Welcome to Estée Lauder Companies because when I used to work for Clinique, back in the day, whenever you used to ring through to check your pension or staff allowances etc, you used to be greeted by an automated “Welcome to Estée Lauder Companies” by the same woman who voices the Estée Lauder Beautiful adverts. My party piece is that I can do a flawless impersonation of her. Formerly Josephine Esther Mentzer, Josephine (Estée) learnt the art of beauty formulations at a young age from her uncle (on her mother’s side) Dr. John Schotz, a chemist who ran his company, New Way Laboratories, out of Lauder’s stable behind the house. The name synonymous with beauty came from her husband Joseph H. Lauder (originally Lauter), a textile salesman. 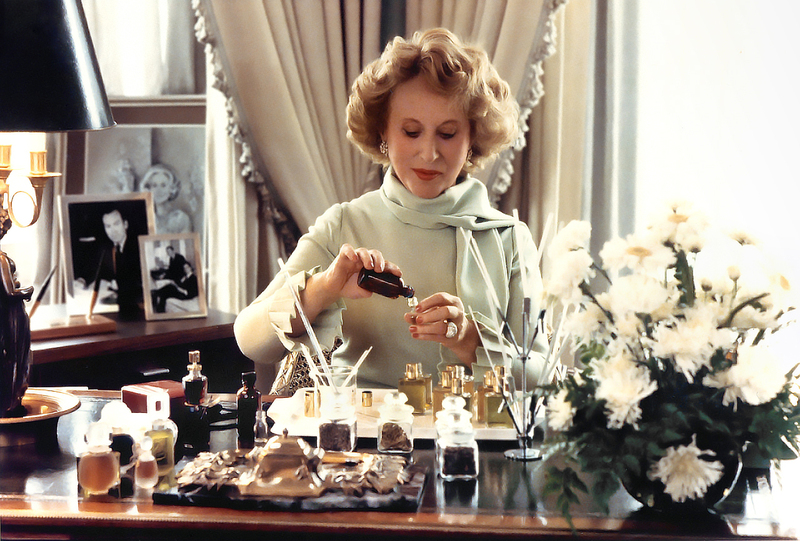 They’d moved to New York where they bought and converted a restaurant so that Josephine (Estée) could continue to experiment and create her creams and fragrances until forming Estée Lauder Cosmetics Inc. in 1946. The new brand went on to huge success just 7 years later with Youth Dew (from £26.50) in 1953, the driving force of the brand, with counters previously taking $300 a week to taking $5,000 a week in that year. Youth Dew is now celebrating over 60 years of continued success. 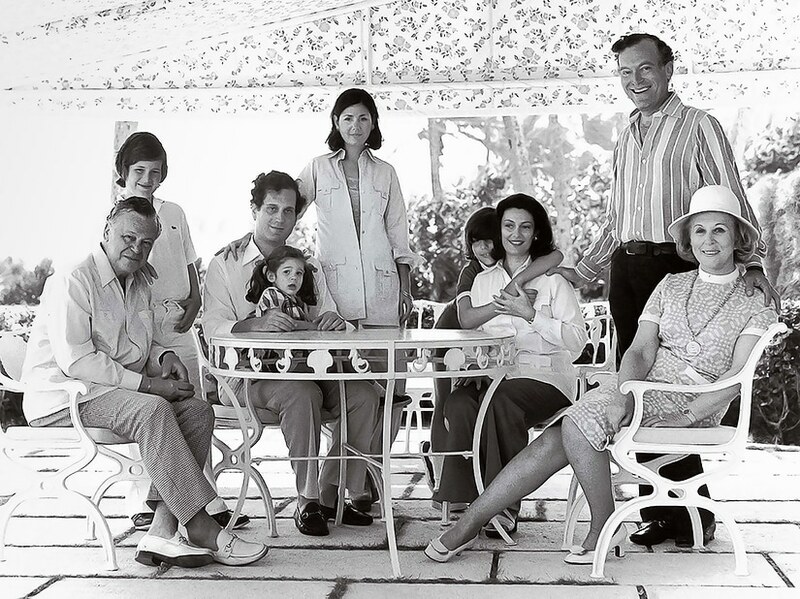 The above image is of the entire Lauder family (1972) form left to right: Joe, William, Ronald, Aerin, Jo Carole, Gary, Evelyn, Leonard and Mrs. Estée Lauder. Leonard, the first son born in 1933, spent the height of his career as the CEO of Estée Lauder Companies and now remains chairman of the board at the age of 81 with a reported net worth of $7.8 billion. 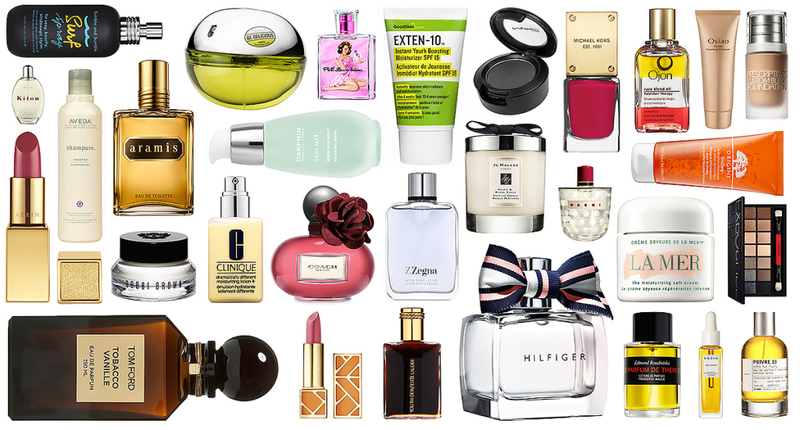 As of three days ago, Estée Lauder Companies holds license of 31 brands. Some are what I refer to as legacy brands such as Estée Lauder, Clinique, Aramis and Créme de La Mer; brands that were brought to life by the company itself. Others were acquisitions and buyouts such as MAC Cosmetics, Smashbox and Jo Malone London. Below is a graphic representing each one of the 31 brands; it took a very long time to put together so please admire it with all your soul. The numbers of Estée Lauder Companies are far from boring, in fact quite the opposite; mind-blowing. Last year the revenue of ELC was just short of $10 billion. They hold onto $7.8 billion worth of assets (stock and property for example) and have a total equity of $3.8 billion. Below are my favourite Estée Lauder Companies fun facts. In prestige skin care concessions in the US the 3 top-selling skin care products are all Clinique. In 2013, Clinique in the UK alone sold 4.5 million units of foundation compared to just 592,000 by Clarins, one of their closest competitors. That’s roughly £100 million, based on a £22 unit price, just in foundation from just one of their 31 brands in just one country. Do Estée Lauder Companies sell more makeup or skin care as a company? Estée Lauder takes 46.2% of revenue from skin care with just 37.1% from makeup. Clinique was the 6th most valuable brand in the world in 2012 based on percentage growth (43%) beating the likes of VISA, IKEA and Dove. Someone buys a Clinique Dramatically Different Moisturising Lotion every 3.7 seconds somewhere in the world. This article first appeared on MANFACE written by Thom Watson. It was published on Monday 10th November 2014 and was last updated on Monday 3rd April 2017 at 1:47pm. It's categorised under Editorials where you'll find more related content. Great article Thom! I love the EL group and only just missed out on a position with Clinique this Autumn. I have to wait until the Spring now to apply again.